Just some administration to tidy up the diesel threads. This will be like a Live Diesel web site under the forum banner. It is view only and in the instruction it says if you have any contributions to post in an existing thread or message me via the 'contact' button. This has taken some head scratching to get this (html script) reasonably correct and I shall continue to improve it. 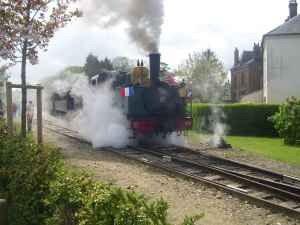 There is no other informative Live Diesel resource page on the web* so I hope people far and wide will contribute and use this page when discussing this aspect of garden railways. People's individual projects and models will still remain 'as is' in the forum. *It appears that the few resource pages that were, are no more, notably the Scott MacDonald page about Wada locomotives.